Lucy is Head of Client Engagement at the innovative events company, London Business Forum. Playing host to the most successful business leaders and thinkers, even adventurers and scientists, London Business Forum focus on a diverse range of topics such as leadership, innovation, wellbeing and HR. Previous presenters include Sir Richard Branson, Eric Schmidt, Dr Ken Blanchard, Mary Portas, Katie Piper and Sir Ranulph Fiennes. 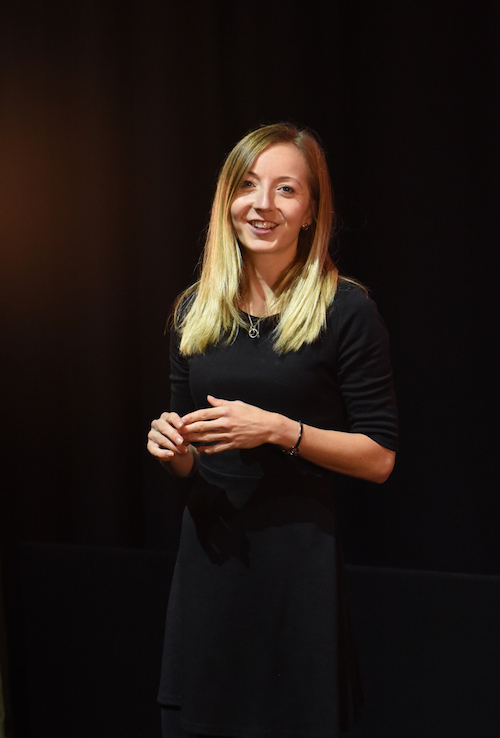 Lucy has delivered events from 100 to 1,500 at some of London’s most unique and iconic venues, including Barbican, BAFTA, British Museum, Wellcome Collection and LSO St Luke’s. Starting as an Events Assistant 4 years ago, she quickly progressed to Events Manager and Head of Events, before taking an active role in business development and customer experience. She is also the editor of two business books. Graduating from Fast Forward 15 in 2018, Lucy is proud to have been a part of the most prolific mentoring programme of its kind and will show just how much you can get from the scheme. She is passionate for the industry and especially young women in business, she is innovative and firmly promotes action as the best way to move forward.